Come June 14, 2014 sets a remarkable date for award-winning actress, columnist, editor, and lecturer Boots Anson Roa as she ties knot to lawyer Francisco “King” Rodrigo Jr., son of Senator Francisco Soc Rodrigo. This is the second marriage for both couple. The ceremony will be held at Archibishop’s Palace in Mandaluyong, to be officiated by Cardinal Luis Antonio Tagle. 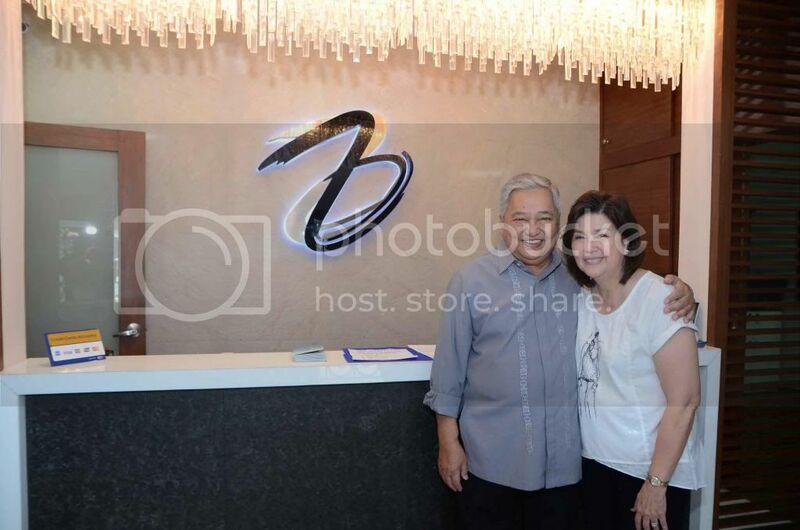 And before the awaited altar-date, Roa was given a “Bridal Spa Shower” at the newly-renovated Zen Institute in Quezon City. She is one of the prime endorsers for Zen. Headed by Dra. Mary Jane “MJ” Torres, The Zen Institute is known for its protocol-based non-invasive programs- Facial Contouring, Body Sculpting, Skin Rejuvenation and Building for men. The first and true medical spa in the countryThe Zen Institute continues to introduce breakthrough products and services, within the concept of holistic wellness. 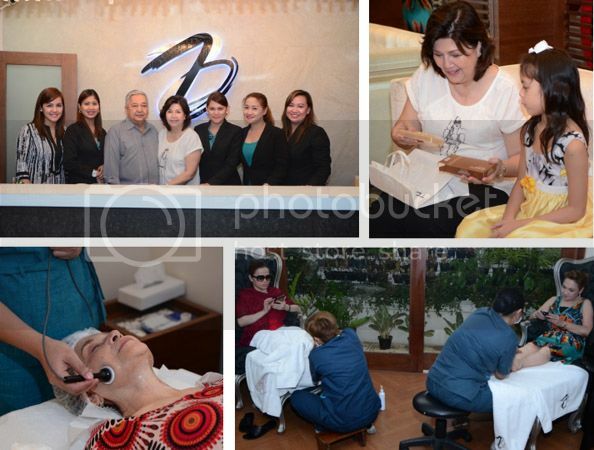 During the spa party, family, friends and special guests of Ms. Boots Anson-Roa were treated to an exclusive Facial, Diamond Peel, Resolift, Ultralipo, Body Massage and Foot Reflex. The Zen Institute is located at 69 Scout Rallos St., Tomas Morato, Quezon City (02-441-1712/02-412-2528); Ground Floor, Bonifacio Technology Center, 31st St., Corner 2nd Avenue, Bonifacio Global City, Taguig (02-856-2027); and at the St. Frances Cabrini Medical Center, Maharlika Highway, Bgy. 2, Sto.Tomas, Batangas (+43-778-4811). For more information about The Zen Institute programs, visit www.thezeninstitue.com and like them on Facebook at www.facebook.com/ZenMedicalSpa.